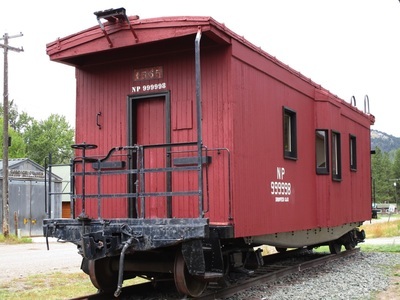 Railroad/Restored Caboose - Monarch-Neihart Historical Group "Preserving Our Heritage"
In May of 2014 we began the railroad project, and after many setbacks and delays, we completed the work in October of that year. 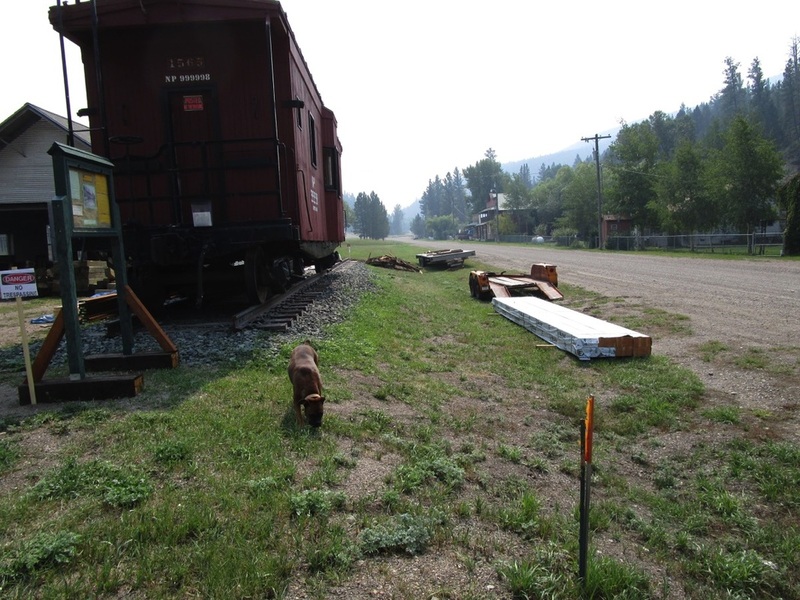 Our volunteers used the 1899 Great Northern Railway construction plans donated to us by the Great Northern Railway Society. These plans state the elevation and location of the track in comparison to the depot. 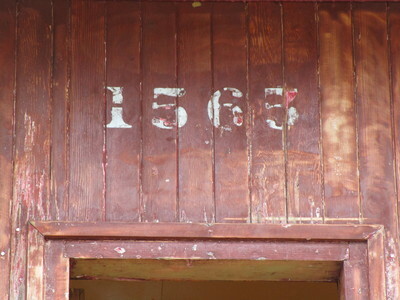 If we are not right on the mark of where the original line was located, we are only inches off! 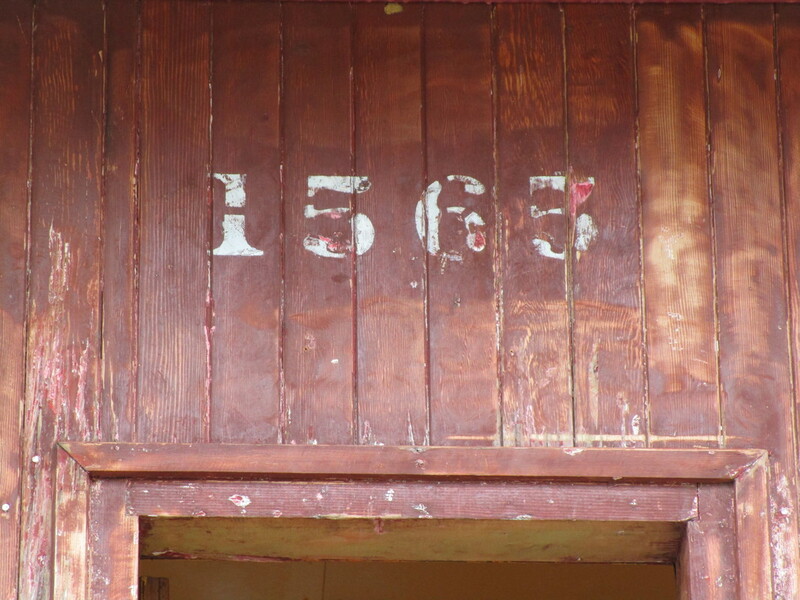 On December 19, 2014 the caboose arrived in Monarch from Belt, Montana. The event went very smoothly and lasted about 4.5 hours for loading in Belt, delivery, and off-loading in Monarch. 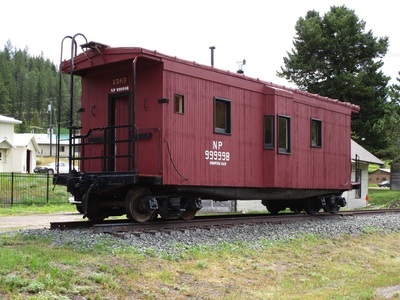 Based upon research conducted by the Great Northern Railway Society and the Northern Pacific Railway Historical Association, the caboose was built as a boxcar in 1902 by the American Steel Foundry for the Northern Pacific Railway and later converted into a bay window caboose. 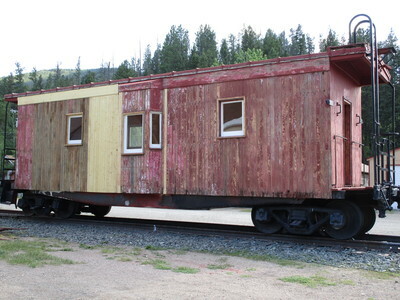 In 1969 the caboose was refurbished, and labeled as a Drover Car for use by men traveling with livestock. 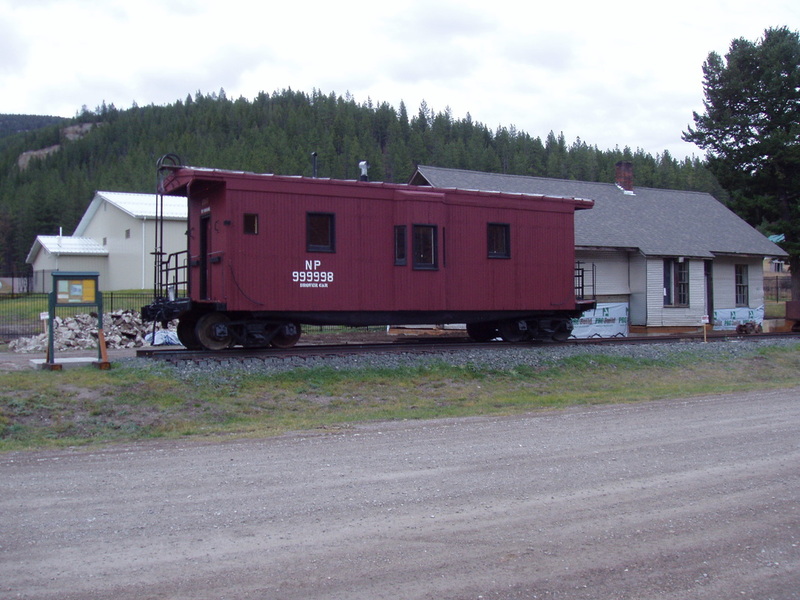 It and a sister caboose served in the Flathead/Mission Valley area to south of Missoula for a number of years. 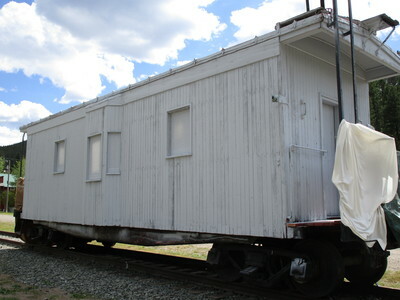 The Burlington Northern Santa Fe Railway sold the caboose to the town of Belt in the late 1970s, and they converted it into a concession stand. Plans are to paint the caboose as it appeared in Missoula. 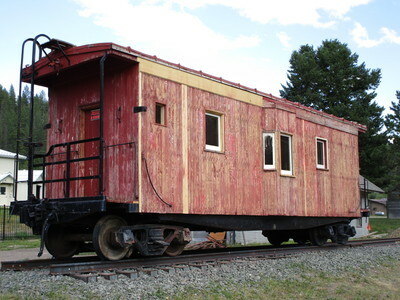 ​Caboose was used as a concessions stand when in Belt. Much interior restoration work remains to be done. In 2016, we received a donation of interior furnishings from a person in Bremerton, Washington, who at one time owned a bay window caboose as is the Drover Car. 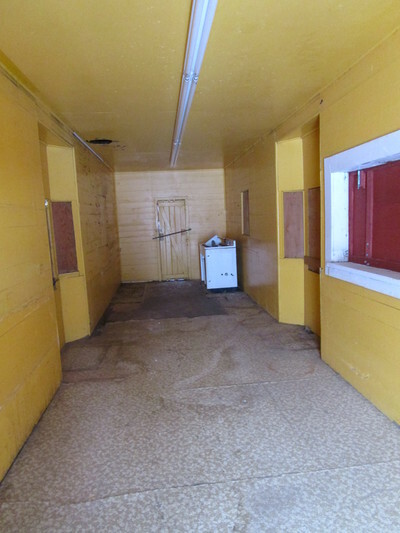 These items are in poor condition but serve as a prototype for reproduction. 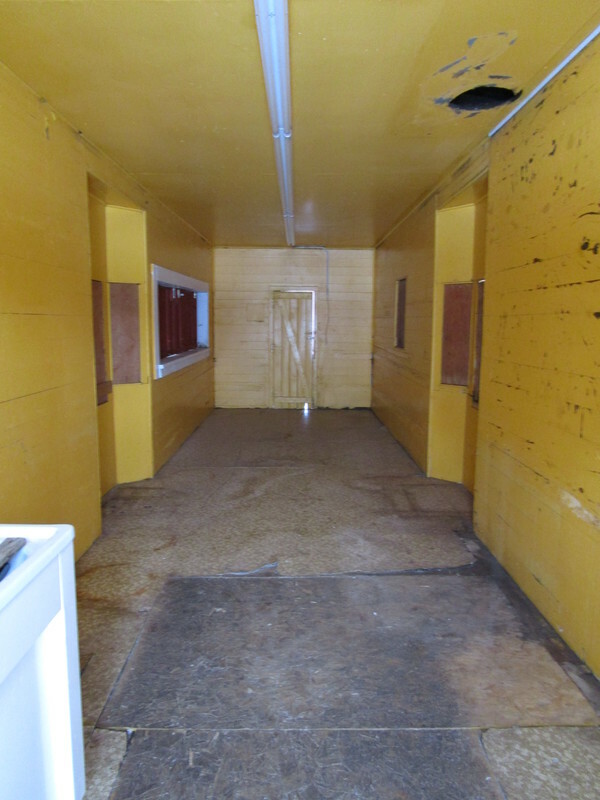 Included in the donation was a door to a locker, two coach seats that sit in the bay windows, pieces of the ice box, the base of the hopper (toilet), and an exterior door. Items in good condition that will be used are two exterior handrails, and a light fixture base. 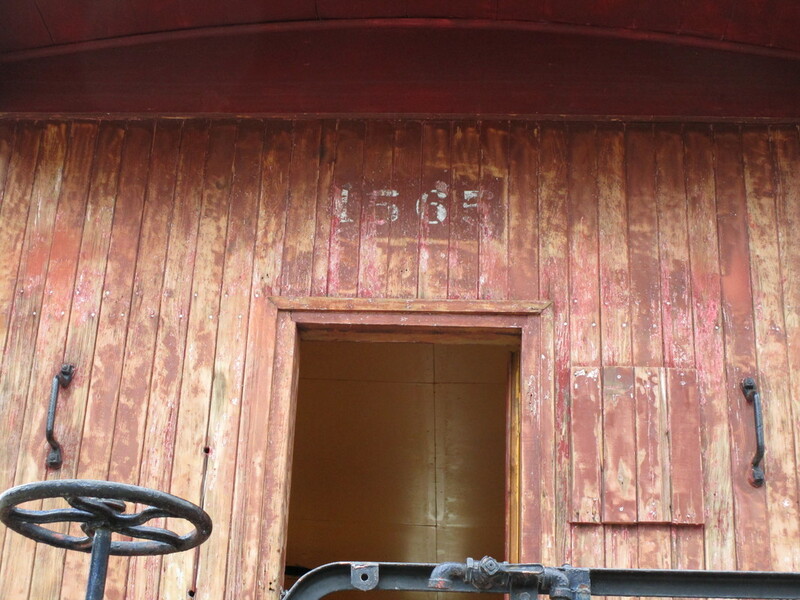 Our cost: $100 for delivery! 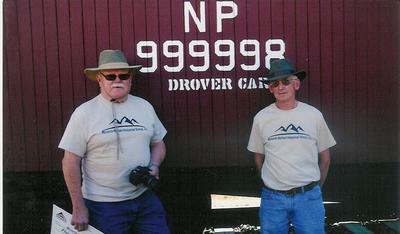 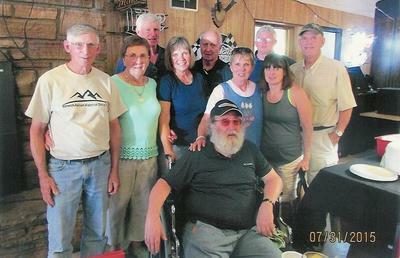 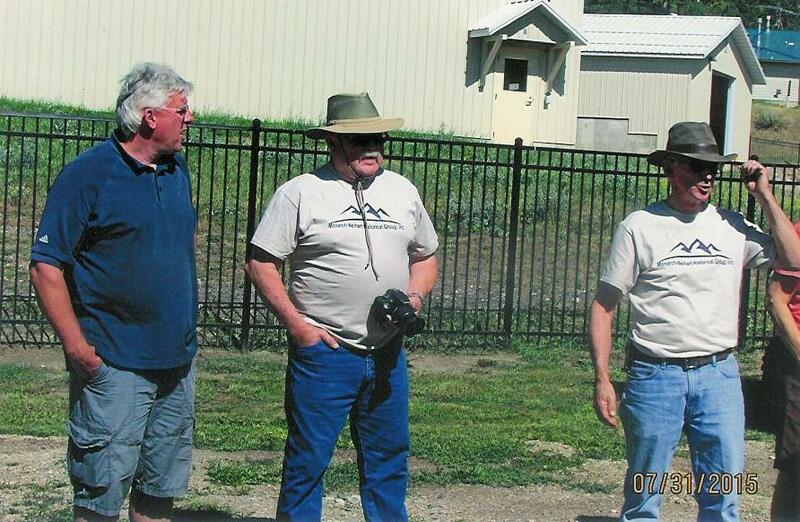 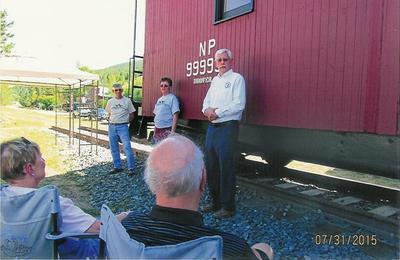 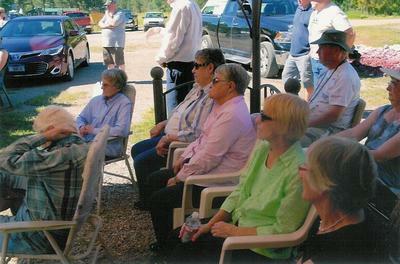 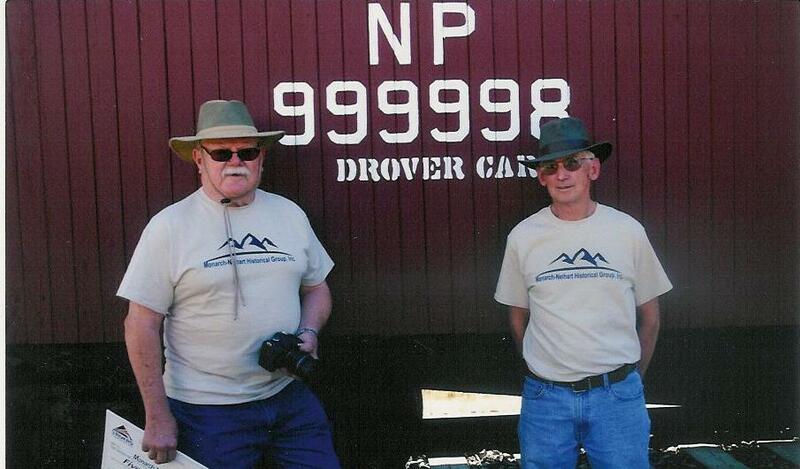 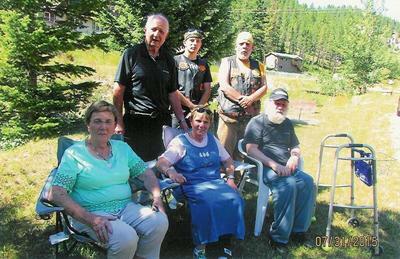 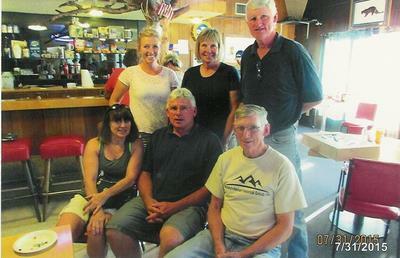 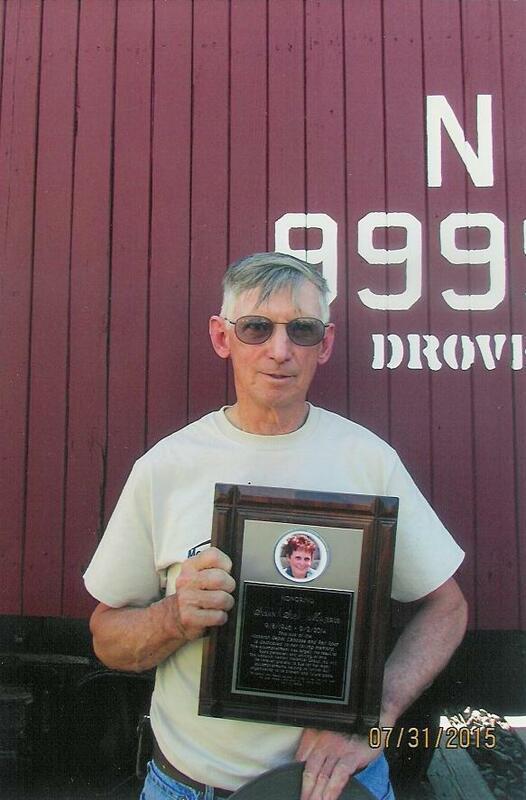 ​On Friday, 31 July 2015, the site of the Caboose/Drover Car was dedicated to the memory of Sue Majerus. The plaque will be on permanent display in the depot when restoration is completed. This site of the Monarch Depot Caboose and Rail Spur is dedicated to her loving memory. 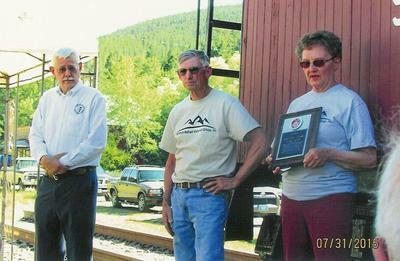 This accomplishment was largely the result of Sue's persistent and untiring efforts. The Monarch-Neihart Historical Group, Inc. will be forever grateful to Sue for her many accomplishments helping to further our organization to its present and future goals.